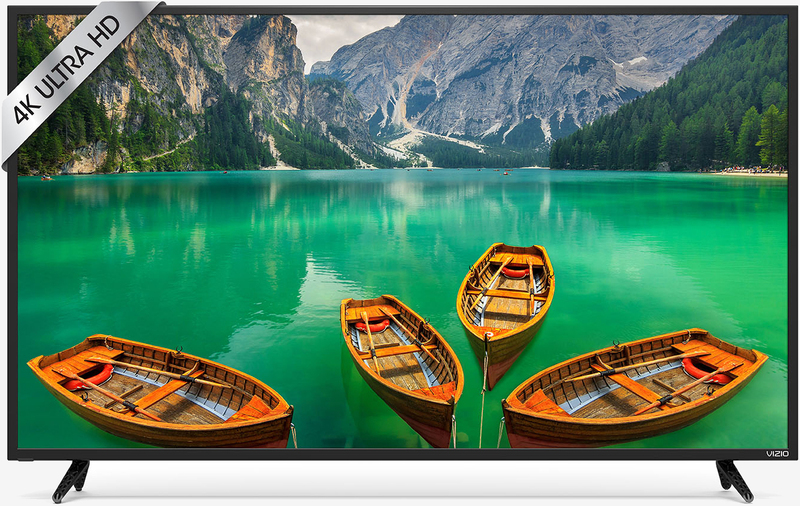 Vizio on Tuesday unveiled its 2017 lineup of D-Series, value-minded smart televisions with models ranging in size from 24 inches up through 65 inches. Pricing starts at $139.99 for the Vizio D-Series 24-inch LED Smart TV (D24h-E1) and scales up accordingly for 32-inch, 39-inch, 40-inch and 43-inch models, all of which (except the 24-inch model) feature full-array LED backlighting with up to 12 active LED zones and 1080p displays. The sets also include a 120Hz effective refresh rate and Vizio’s Internet Apps Plus (the “smart” interface). The 4K units support the latest HDMI standards and high-quality streaming thanks to the built-in V8 octa-core processor, HEVC decoding and 802.11ac dual-band Wi-Fi. D-Series sets are available as of writing from Vizio’s website and will soon be in stock at retailers including Best Buy, Sam’s Club, Target and Walmart, just to name a few.